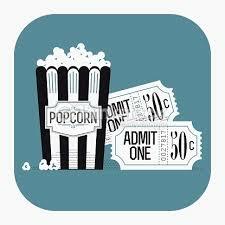 REL 360–our one credit hour course–is hosting yet another movie night! 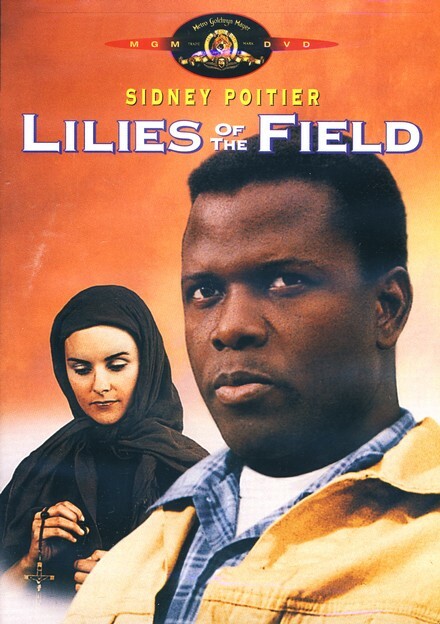 To follow this semester’s theme on Democracy, Race, and Religion, the course will be screening Lilies of the Field. The 1963 film focuses on Homer Smith (also known affectionately as Schmidt) who stops for water in a small farm in Arizona and ends up drawn into a lengthy endeavor by Mother Maria and her fellow nuns to build a church for the impoverished community. What begins as a battle of biblical quotes between the two hard-headed protagonists over the simple matter of payment for his work ends in a project that forever changes the people involved. WHY? To broaden your horizons! The film allows the viewers insights into the backdrop of race and religion in 1960s America. It’s also free to see!